Akoma Hound Heater Dog House Furnace Deluxe with Cord Protec.. The Hound Heater Deluxe Dog House Furnace by Akoma will help protect your pet from the cold. It feat.. 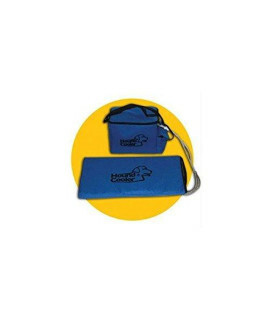 The Hound Cooler is a battery-powered system that pumps cold water from its cooler through insulated..